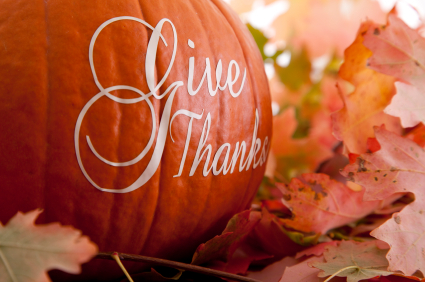 With Canadian Thanksgiving this weekend, the staff at MAC Real Estate give thanks. Thanks to Canada, in all its natural beauty and peacefulness. Thanks to family, that have made MAC Real Estate possible (it is, after all, named after the owner’s daughters). Thanks to colleagues, for sharing this remarkable journey with us. Thanks to our charities of choice, for ensuring we always remember what is most important in life. Thanks to our customers... for supporting us all these years. You are the reason we love what we do. We sincerely thank you. How do you give thanks? Share your story with us!